requirements so we can assist with a smooth fit. Application Suitable for most brand microscope. 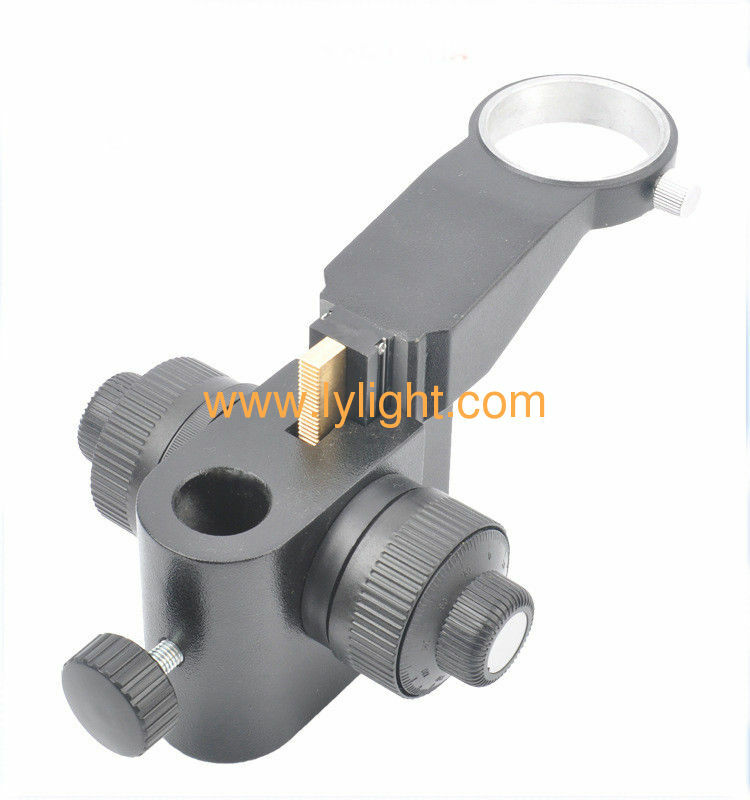 binocular microscopes, trinocular microscopes, and video inspection systems.